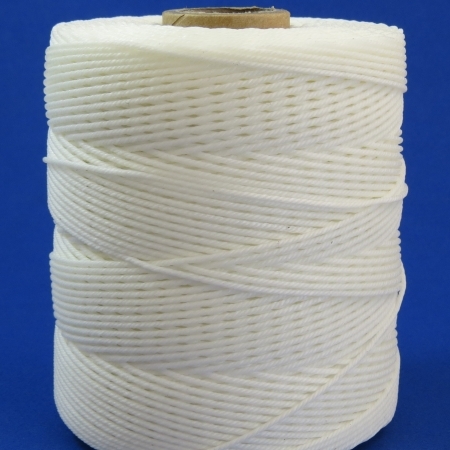 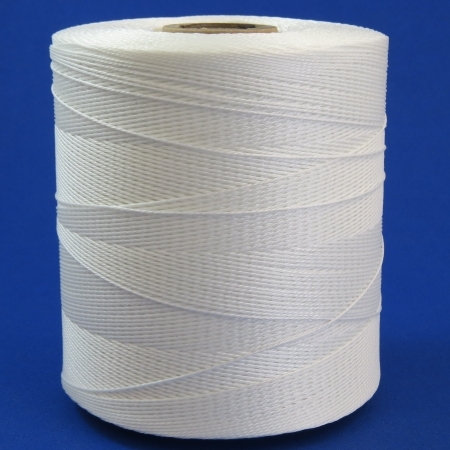 Flame Retardant Polyester Tight Weave Sleeving - Western Filament, Inc. 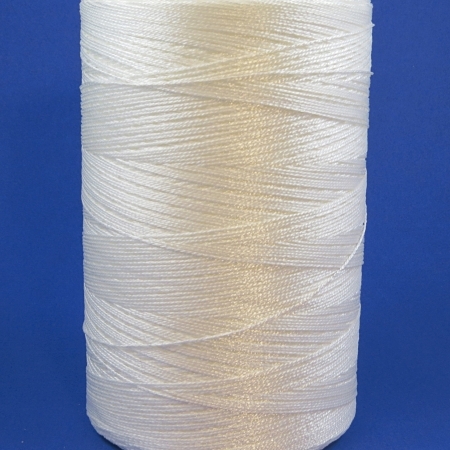 The same qualities of polyester tight weave with the added increase in density and coverage. 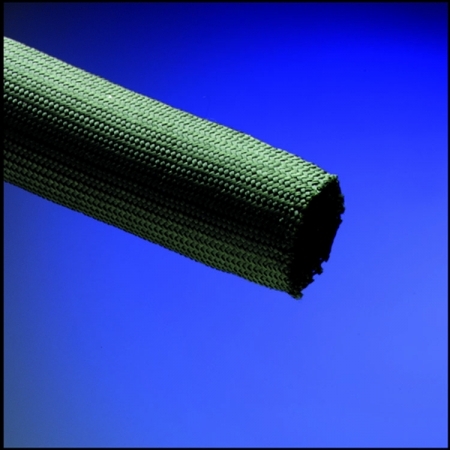 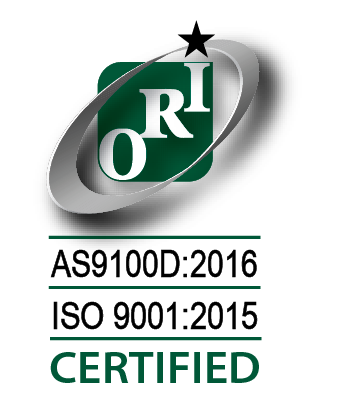 Recommend use where self-extinguishing snag-resistance coverage and protection are critical.